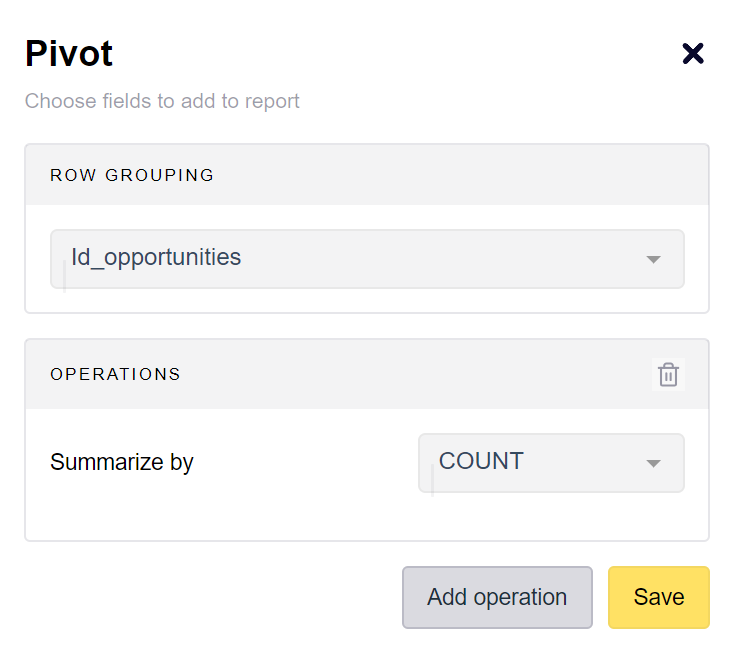 Often, this means sales people have to toggle between tools and / or spreadsheets to know what&apos;s going on on the implementation side. Or worst, they just don&apos;t know what&apos;s going on. 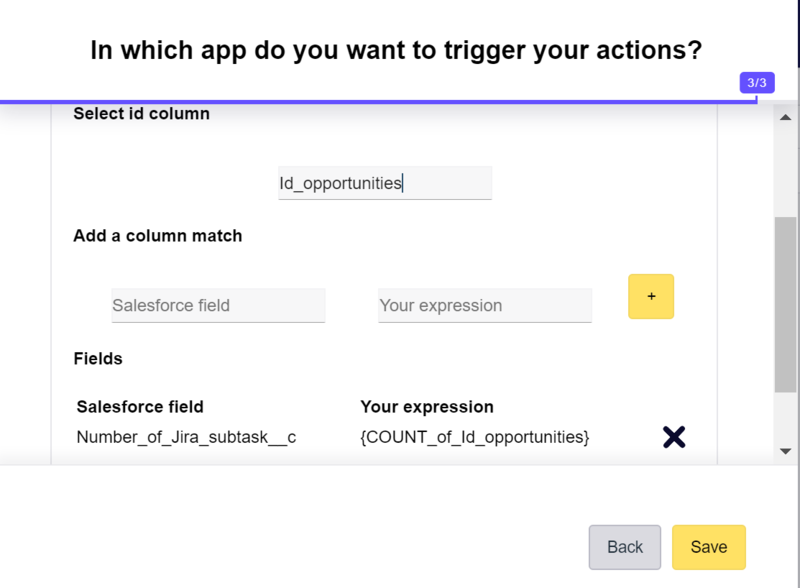 Let&apos;s see in this tutorial how to automatically compute some indicators from Jira at the client level and feed salesforce opportunities with that data. Each issue in Jira is associated with a specific client, I have subtasks in each issue. 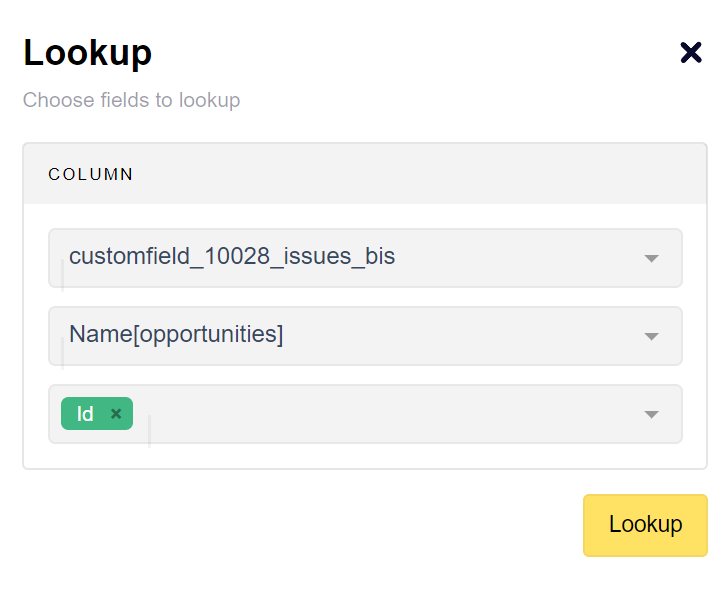 I would like to count the number of subtasks per issue and feed that data to my opportunities in salesforce (each opportunity is associated with a client). In the field issue type, you have a field called subtask that tells you whether the issue is a subtask or not. Issuetype is a JSON, let&apos;s flatten it. Now, we need to be able to link each subtask to a specific opportunity in salesforce. The name of our opportunities is the email of our client. Also, in Jira, we have a custom field for each issue called email_client with (surprisingly) the email of the client). But there is an additional difficulty, the email_client field is filled at the task level, but not the subtask level. But that won&apos;t be a problem! Let&apos;s flatten the column parent. We now have a column called parent_id, this is the id of the parent task of each subtask. If we check the field customfield_10028, we can see we have the email associated to each issue. Now, let&apos;s go back to our first import. 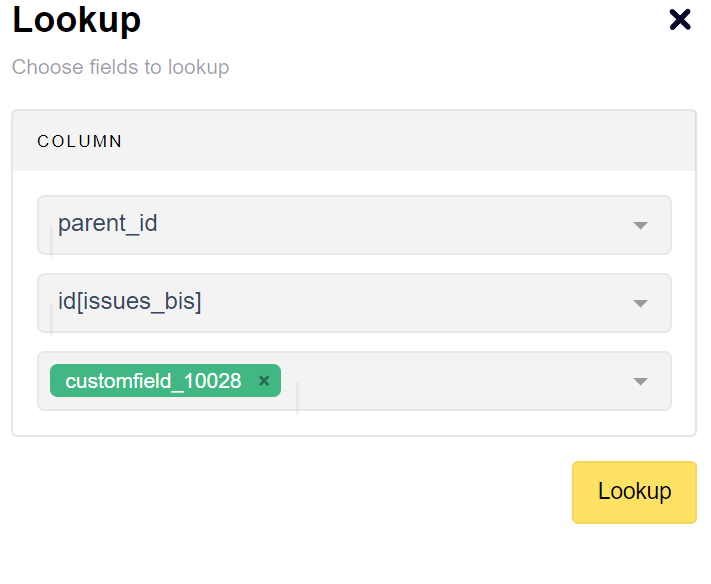 From then, let&apos;s use a vlookup to get the email associated to the parent of each subtask. Now that we have an email, we&apos;ll be able to deduce the id of the salesforce opportunity. Finally, you can run once to see the result and schedule and publish your workflow at the frequency that&apos;s relevant for you.